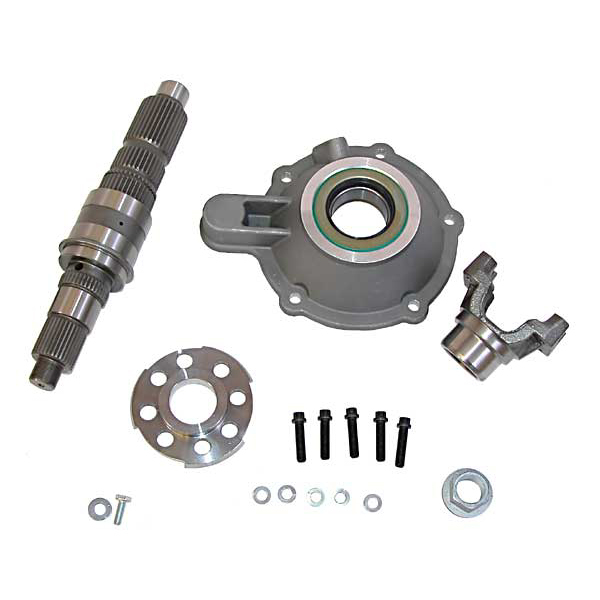 This Mega Short Slip Yoke Eliminator Kit is perfect for those extra tall suspension lifts. 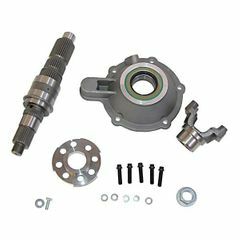 The purpose of this kit is to replace the slip yoke portion of the NP 231 with a fixed-yoke, CV style drive shaft assembly. This is the most and strongest kit available. Speed sensor sold separately.